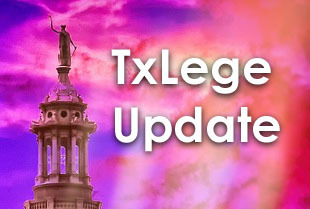 Calling the legislative hearing a “charade,” the Democratic members of the GOP-dominated state House Judiciary and Civil Jurisprudence committee broke quorum this morning — presumably in order to keep HB 16, being called the Texas Born-alive Protection Act, from gaining any traction. While waiting for the wayward Dems, which included the committee’s vice chairman, at least three abortion survivors were on deck to give their personal stories of how they were nearly denied a chance at life outside the womb. The committee expects to convene again after the House floor gavels out for the day. Bill author and committee Chairman Jeff Leach has reportedly indicated he would allow the testimonies to be shared. 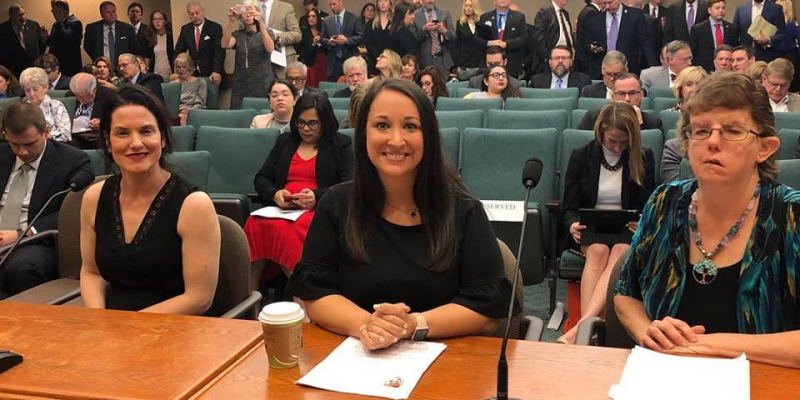 “While some members of the Texas Legislature insist on attacking as well as offending women directly and indirectly, we will not join this charade,” the missing Democrats said, according to a dispatch from Texas political blog Quorum Report. QR also noted Rep. Morgan Meyer, a Republican, was delayed due to issues with a flight. Meanwhile across the Capitol, the Texas Senate State Affairs committee is hearing SB 24, the informed parental consent before an abortion bill. Watch live. No reports of broken quorum have been heard from the Senate hearing. From the hip: Breaking quorum is nothing novel to Texas Democrats. Most notoriously, in 2003, 52 Texas Democratic House caucus fled Austin in order to prevent action on several redistricting legislative items near the end of session. The runaway Dems were eventually found in Ardmore, Okla., where they were cheered on by Willie Nelson — and soon met with a counter-protest by Oklahoma and North Texas conservative activists. A smaller quorum bust was attempted later in a special session by 11 Democrats who took refuge in Albuquerque, N.M., also over redistricting. In 1979, 12 liberal Democratic Texas Senators, who famously became known as the Killer Ds, busted quorum to prevent a vote on a presidential primary election scheduling bill favorable to Republican John Connally. And to be fair, a small walkout by Republicans prevented a judicially mandated redistricting bill in 1993. 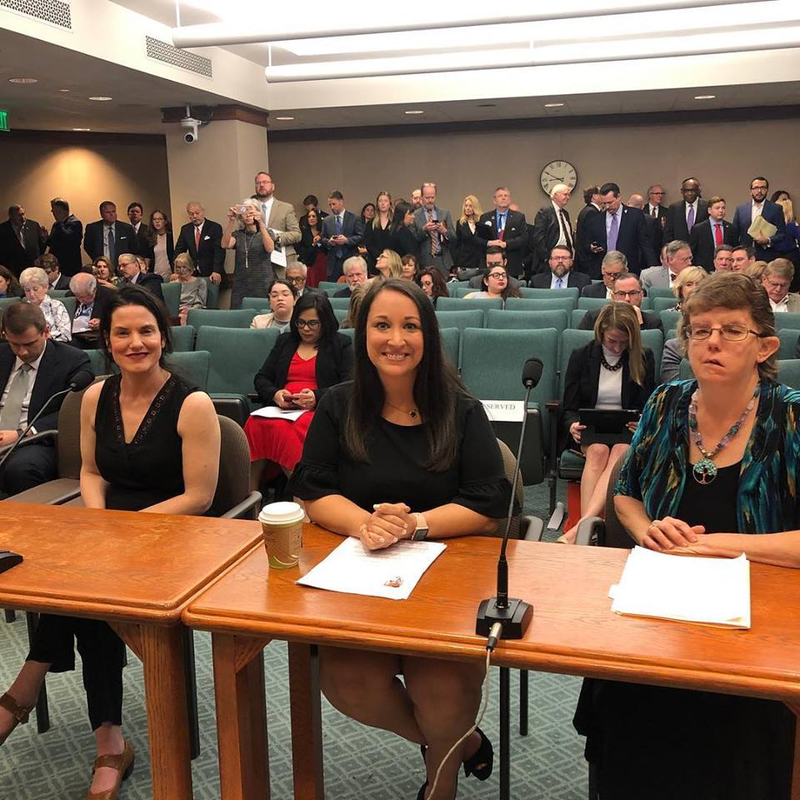 Abortion survivors (left to right) Gianna Jensen, Claire Culwell, and Carrie Fisher wait to speak at a Texas House hearing for a quorum to be present (credit: Texas Alliance for Life, via Facebook.com).